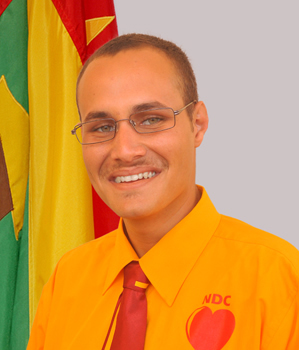 A total of 45 candidates contested the 2013 general election. 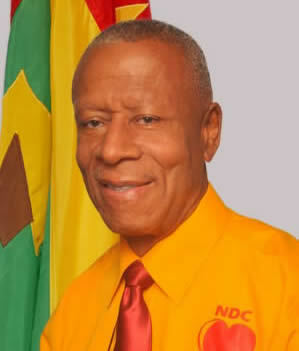 Both the New National Party (NNP) and the National Democratic Congress (NDC) presented a full slate of candidates. 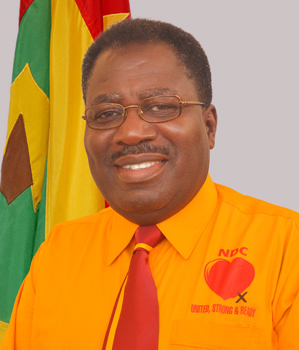 The newly formed National Unity Front (NUF), consisting mainly of disgruntled NDC members; as well as the fringe political parties GOD and PULP and independent candidates have together nominated the remaining 15 candidates. 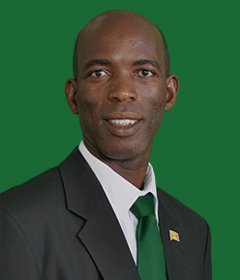 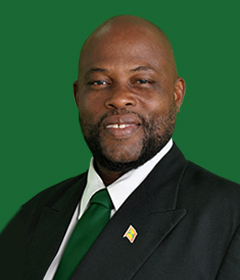 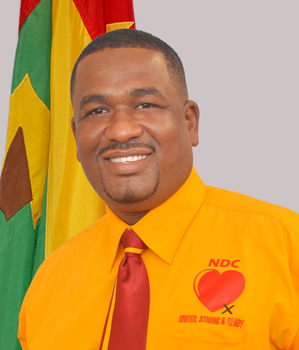 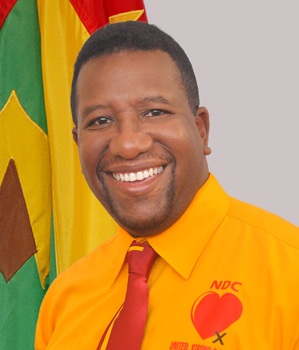 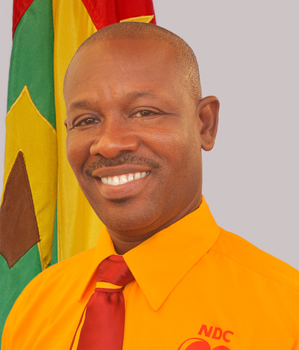 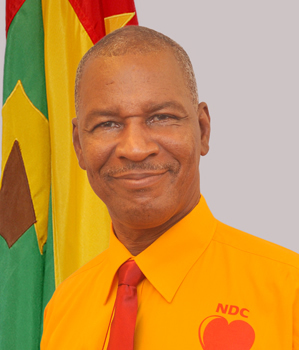 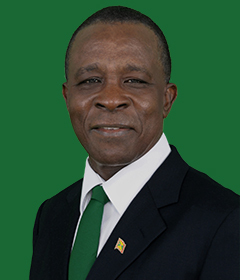 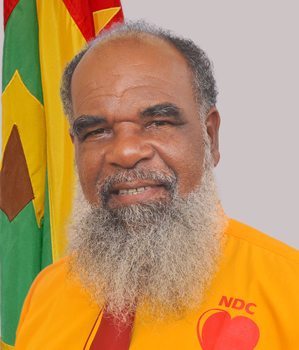 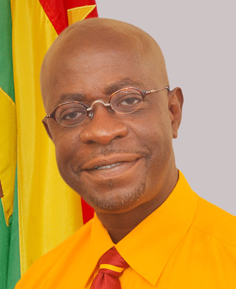 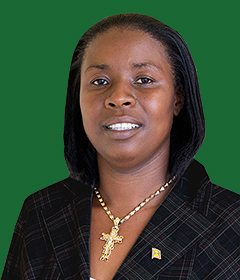 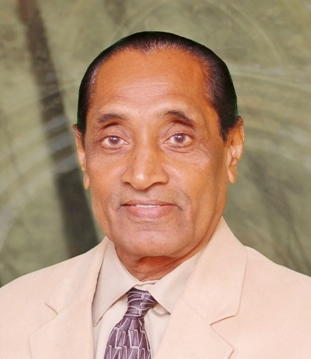 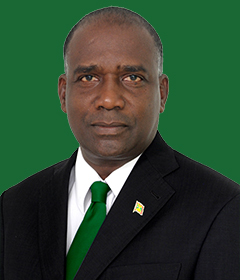 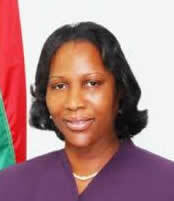 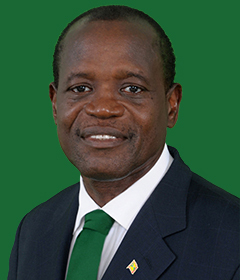 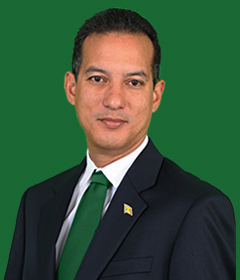 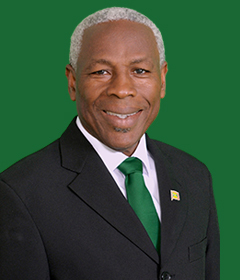 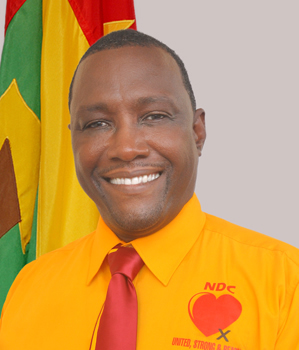 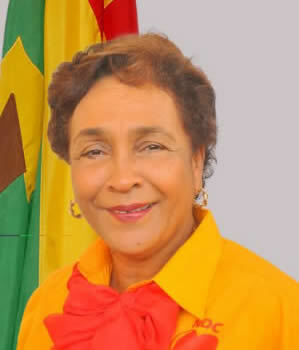 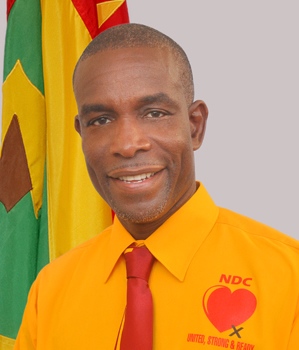 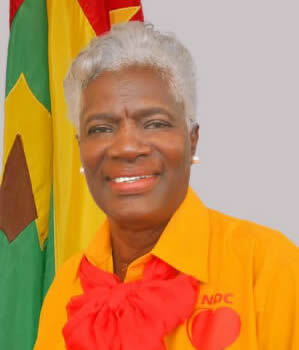 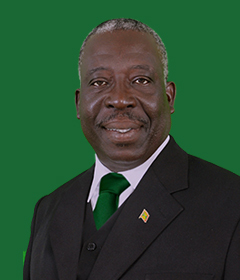 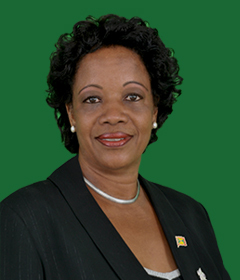 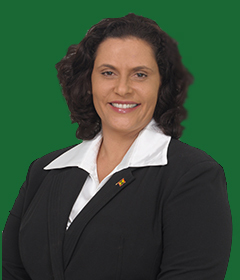 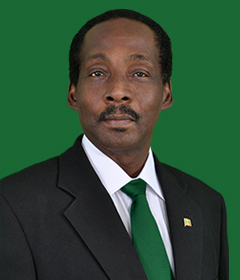 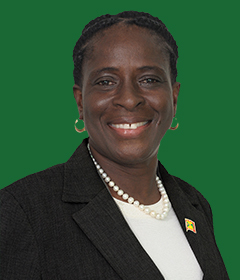 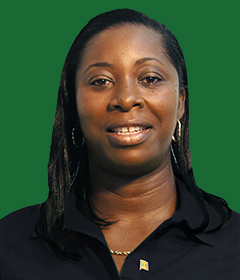 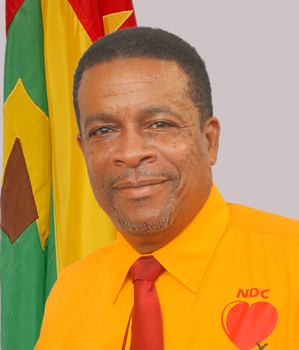 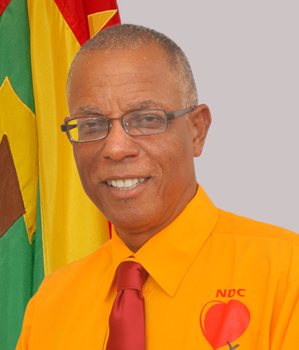 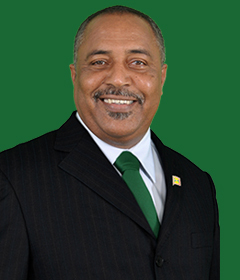 In total, eight political parties and 1 independent contested the 2013 election: National Democratic Congress (NDC) 15; New National Party (NNP) 15; Good Old Democracy (GOD) 2; Grenada Renaissance Party (GRP) 3; Grenada United Patriotic Movement (GUPM) 2; Movement of Independent Candidates (MIC) (3; National Unity Front (NUF) 3; and People’s United Labour Party (PULP) 1.